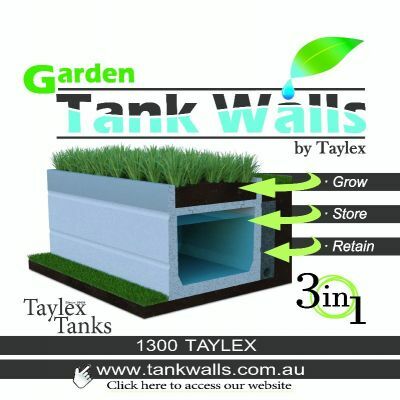 Garden Tank Walls by Taylex. 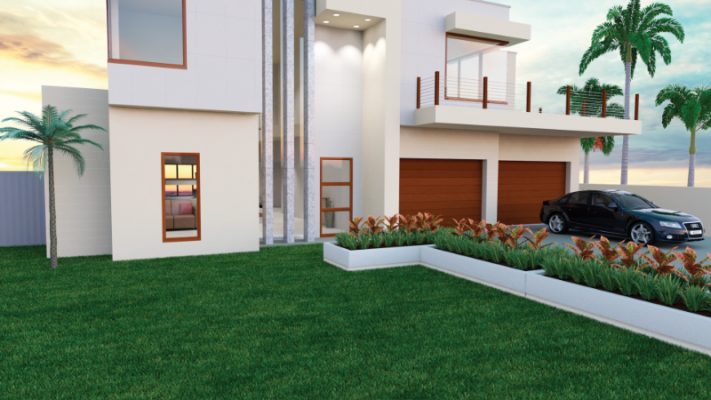 Pre engineered concrete structural retaining wall system which can store rainwater with a garden bed on top - 3 in 1 system. 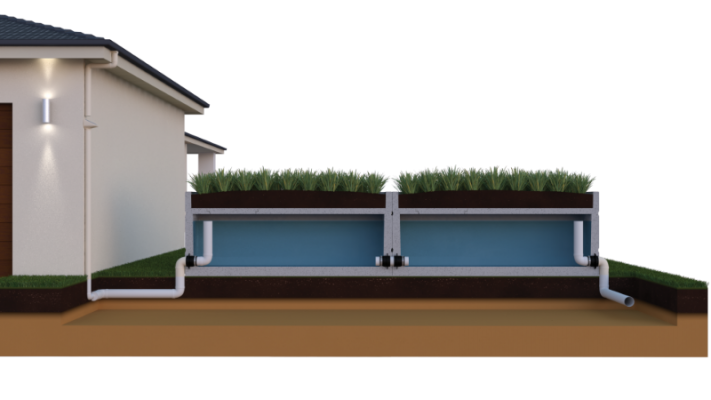 Tank Walls can easily be joined together to make a continuous fence or retaining wall with increased water storage as each module is added.